Marvel Studios didn't just show off incredible footage from Avengers: Infinity War. 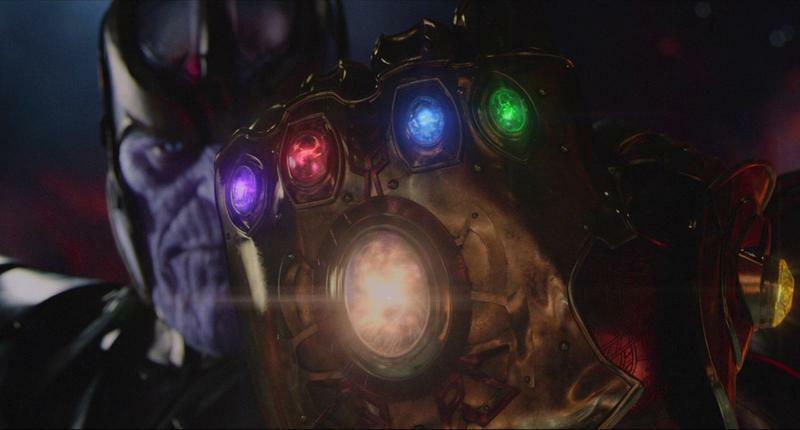 At D23 this past weekend, the studio also gave us our first good look at Thanos and his intimidating Infinity gauntlet—along with the MCU debut of the Black Order, a ravenous and troublesome group of alien supervillains. The squad of elite baddies is essentially the polar opposite of the Avengers, full of deadly enforcers we've been waiting to see in the MCU. It looks like four of the characters will appear in Infinity War when the movie is released in May of next year. In the pictures below, we have Corvus Glaive, Proxima Midnight, Ebony Maw, and Black Dwarf. IGN has a pretty comprehensive breakdown of who is who. In short, they're not the most welcoming bunch around. Glaive sounds particularly menacing, as he is said to wield a weapon that's essentially a lightsaber. The others aren't any better—Midnight is described as a fearsome warrior who wields a lance that contains the power of a sun, while Black Dwarf has an impenetrable armored hide. Sounds like a pretty good foe for Hulk to fight. I have no clue how the Avengers will be able to stop the others. We got the briefest of glimpses of these characters this past weekend, and there's every chance Marvel will share more information at Comic-Con later this week. Hopefully, that spectacular footage D23 attendees saw will be unleashed on the internet in the coming days.